Little Scholastic: Please and Thank You! Make manners easy with a charming flip-flap guide to the magic phrases that every tot should know! This delightful board book presents a simple lesson in manners, using large-sized lifting flaps and pitch-perfect repetitive text. 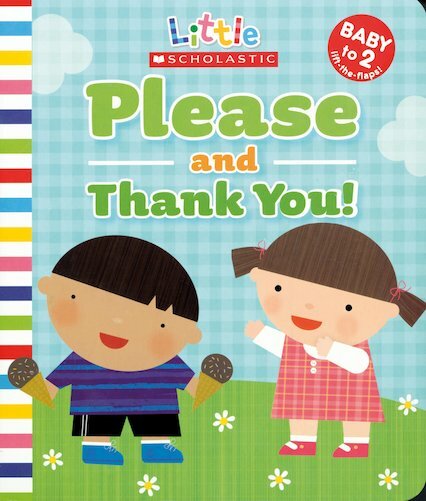 Engaging scenes from daily life explore the many uses of “please” and “thank you”, encouraging young children to listen, repeat, explore and discover the power of these “magic words” for themselves.